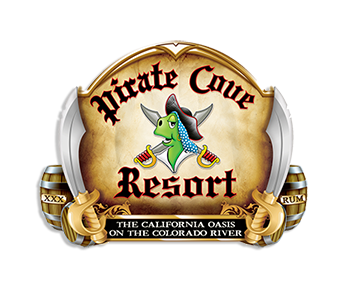 Then follow the off-road map to find candy and raffle tickets throughout Pirate Cove Resort! 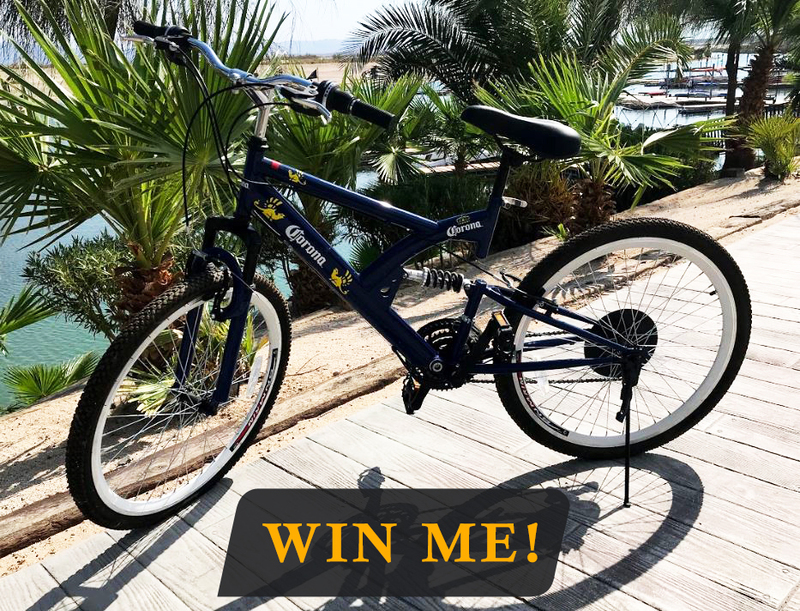 Raffle Giveaways: Gift Cards, Gifts, and Grand Prize wins a Corona Mountain Bike! Best Decorated Off-Road Vehicle Contest: Winner gets $100! 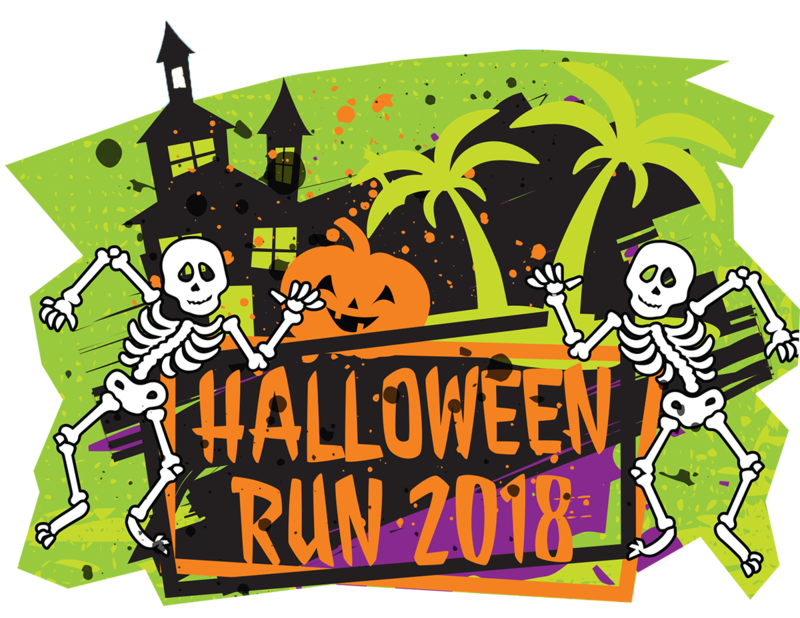 Children & Adult Costume Contests: Adult wins $100 and children win select prizes.